This is the lead form override for "Meet The Coldwell Banker Team". I’m a native New Yorker who moved to the Garden State over fifteen years ago. Since making the transition from NYC to the suburbs, I have enjoyed learning about the wonderful communities and homes along the midtown direct commuter rail lines and throughout New Jersey. My family first traded a small, third floor brownstone walk-up in Brooklyn for a beautiful 1927 Maplewood center hall colonial, complete with a picturesque backyard and a private driveway. Later we upsized to a spacious 1958 mid-century modern ranch in the Newstead section of South Orange. As a realtor for over twelve years it has been my pleasure to help people buy and sell homes in Maplewood, South Orange, Montclair, and the surrounding towns. My clients benefit from my extensive local knowledge, proven marketing strategies, exemplary customer service, and expert advice. As an award winning residential real estate agent with over 90 FIVE STAR client recommendations, I look forward to being Your Savvy Partner in Real Estate. 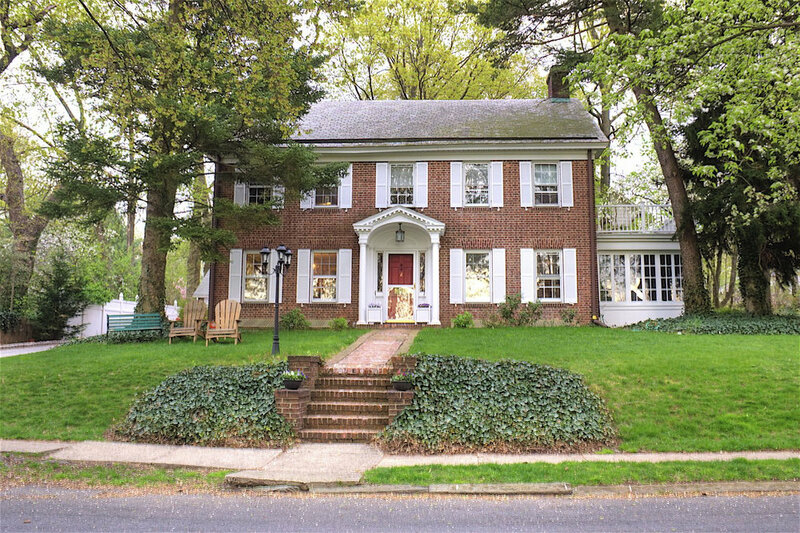 Bought and sold a Single Family home in 2018 in Maplewood, NJ. Bought a Single Family home in 2018 for approximately $875K in South Orange, NJ. Bought a Single Family home in 2018 for approximately $675K in Montclair, NJ. Amy is an absolute powerhouse of real estate in NJ. Completely reliable, masterfully knowledgable, and going above and beyond for me in my home purchase. Bought and sold a Single Family home in 2018 for approximately $1.0M in Maplewood, NJ. Helped me rent a Single Family home in Randolph, NJ. Bought and sold a Single Family home in 2018 for approximately $825K in South Orange, NJ. Bought a Single Family home in 2018 for approximately $400K in Maplewood, NJ. Sold a Single Family home in 2018 for approximately $775K in Maplewood, NJ. Sold a Single Family home in 2018 for approximately $650K in Maplewood, NJ. Bought a Single Family home in 2018 for approximately $800K in Maplewood, NJ. <squarespace:query /> build error: Invalid 'collection' parameter. Could not locate collection with the urlId: amy-paternite-licensed-real-estate-agent.